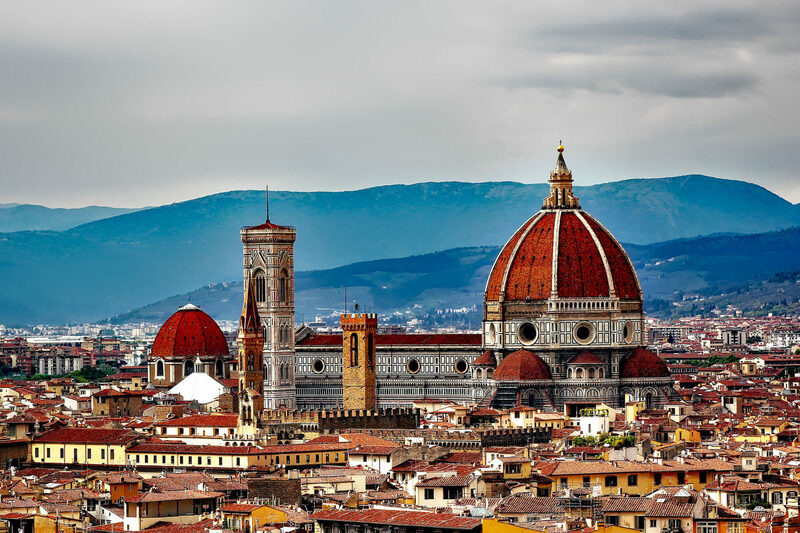 Florence - The City of Lilies - The Travel Agent, Inc.
FLORENCE As the birthplace of the Renaissance, Florence combines unequaled beauty with centuries of history in an enchanting and heady mix. 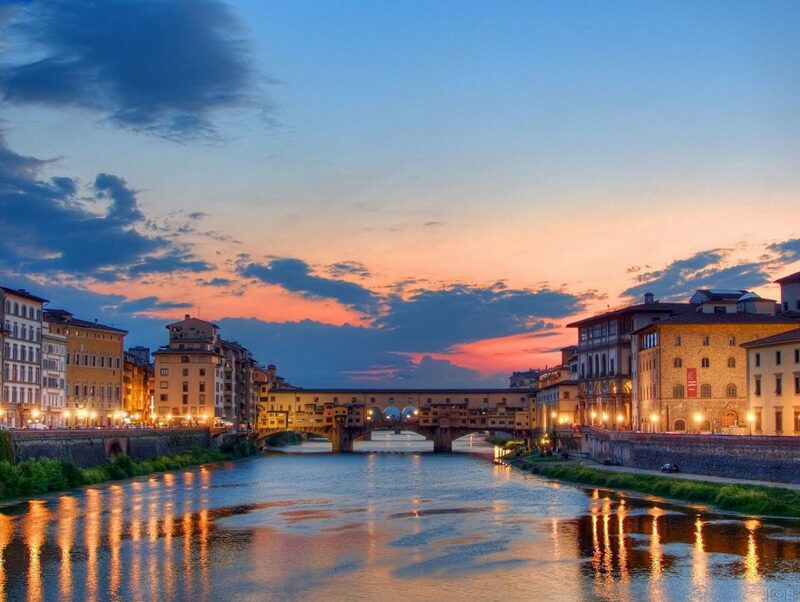 Florence is one of the most splendid and beautiful cities in the world. 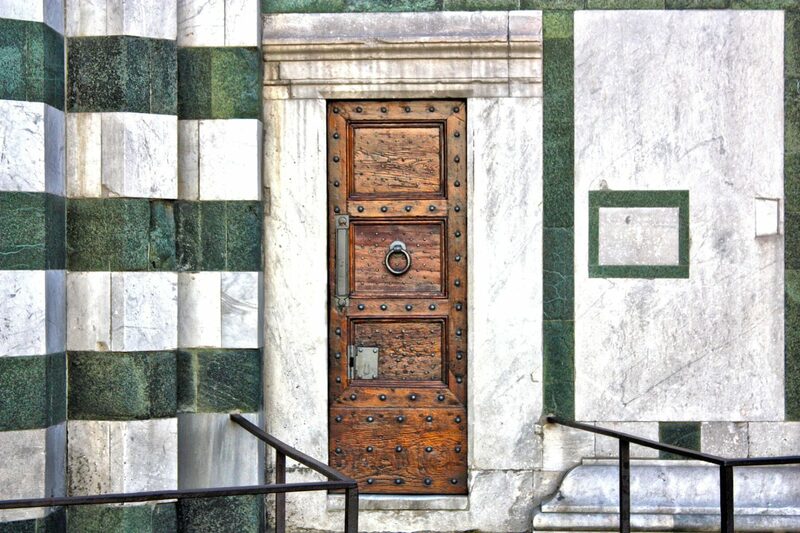 Encounter the spirits of da Vinci, Dante, Boccaccio, Michelangelo and the Medicis, – In Florence, the days of the Renaissance feel close at hand. 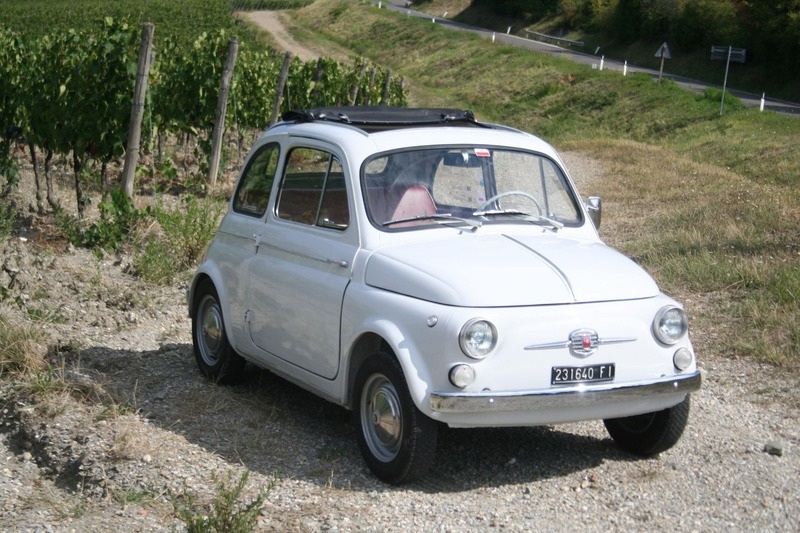 As the birthplace of the Renaissance, Florence combines unequaled beauty with centuries of history in a heady mix. 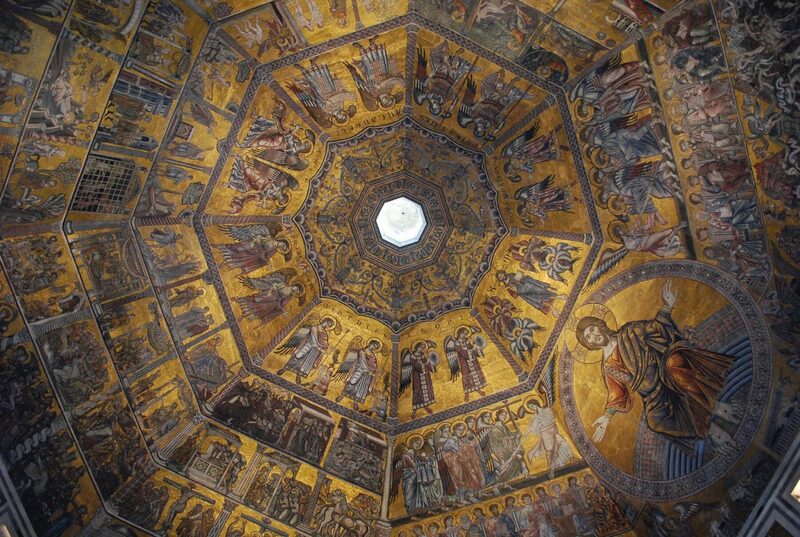 Your first glimpse of the Duomo is likely to take your breath away. Florence is essentially a proud, provincial city, with a conservative mentality yet very liberal politics. 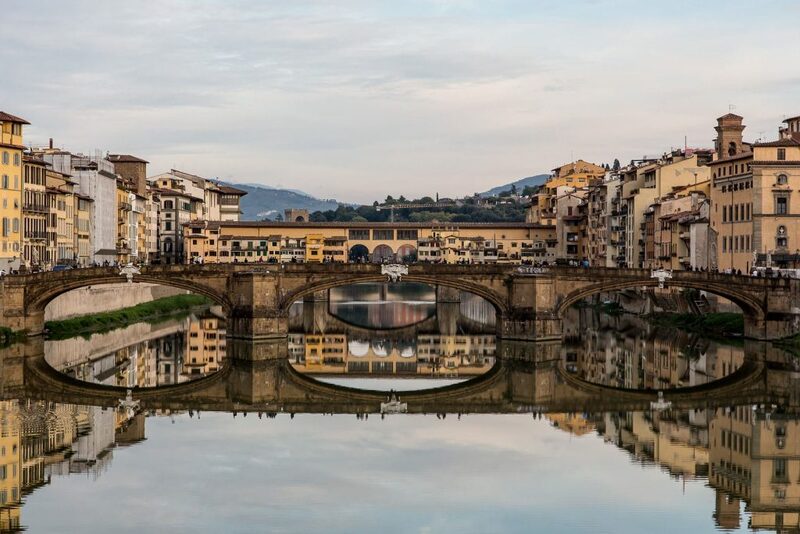 The vitality of this small city, the robustness of its cuisine, the enduring beauty of its architecture and the richness of its treasures cannot fail to educate, exhilarate and dazzle those who visit Florence. 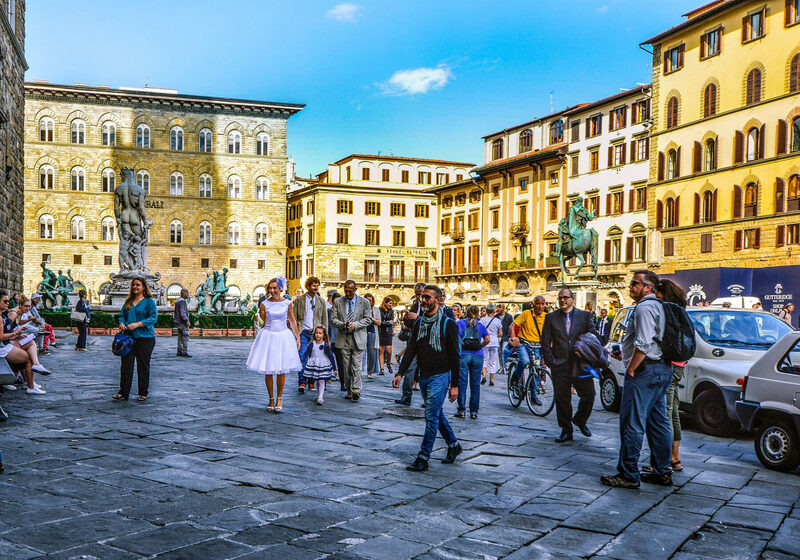 Visitors often fail to plan enough time for Florence, partly because until you’ve been there, it’s difficult to comprehend how much there is to experience in the city. Any visit, brief or extended, should begin with the magnificent Duomo. Don’t be content with admiring its stunning exterior: Go inside, gaze at the frescoes, and take in the view from the top of the dome. Afterward, check out the exquisite detail of the famed bronze doors of the adjacent Baptistery. The striking Palazzo Vecchio on Piazza della Signoria still functions as city hall. Take a tour and learn about the palace’s integral role in Florentine history—as well as the reason for its unusual trapezoidal dimensions. Florence has an abundance of museums. The Museo DaVinci, Galleria d’Arte Moderna, Museo Galileo, Galleria dell’Accademia, and many others await. And of course, there’s the Uffizi Gallery, considered by many to be, along with the Louvre and El Prado, one of the most important museums in the world. Museum times and prices change frequently, and museums occasionally close for renovation, trade union meetings, lack of personnel, strikes or to take inventory. Some close for the day at 1 or 2 pm, and most are closed during religious holidays. Check with your travel advisor for the latest information. 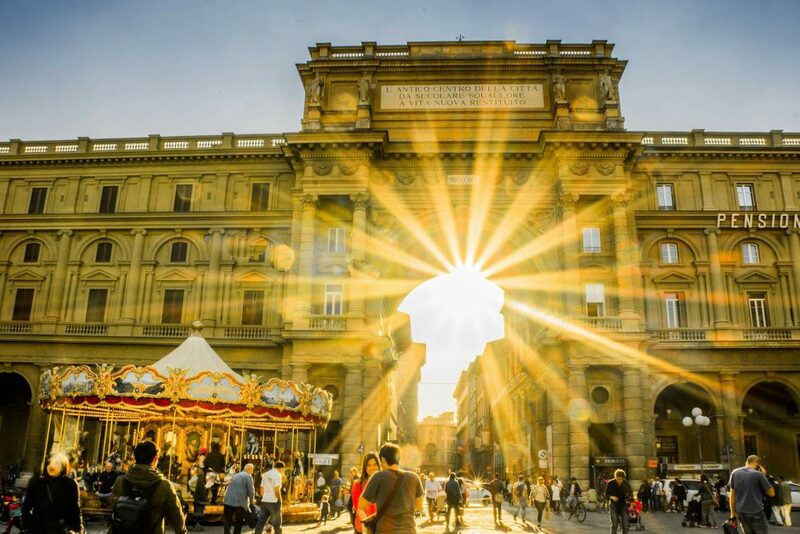 The most celebrated art museum in the city is the Uffizi Gallery, boasting 13th- to 18th-century Italian and European masterworks—paintings by Botticelli, Hugo van der Goes, Titian, Rubens, Caravaggio, Raphael, and Rembrandt, among others. 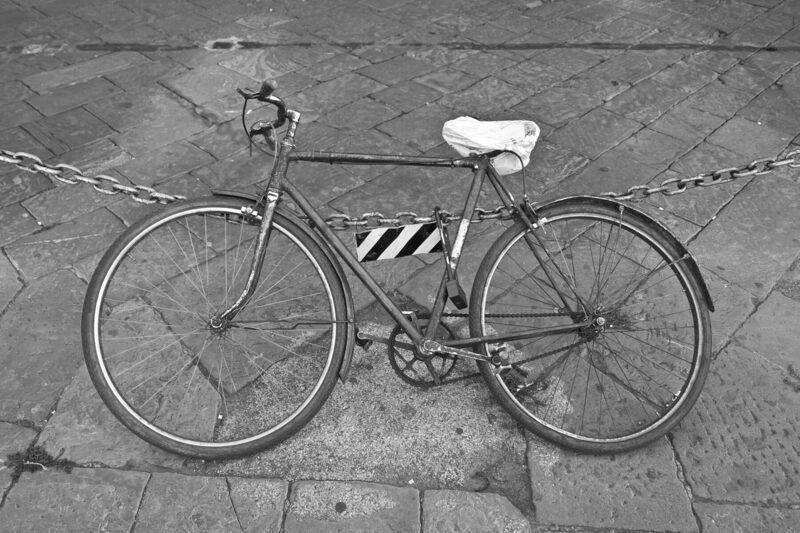 The line at the Uffizi can get very long, so we strongly encourage advance reservations. 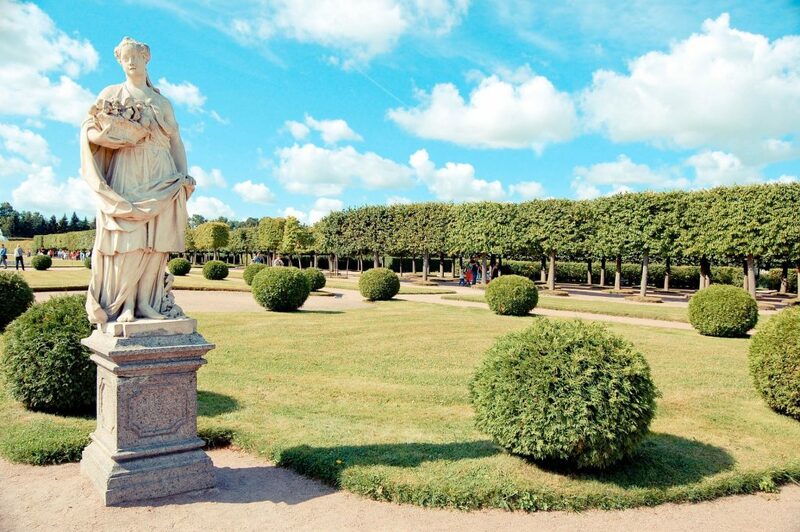 A private tour through our Virtuoso partners is worth the money. Another fabulous art museum is the Bargello, with its impressive collection of medieval and Renaissance armor, furnishings, and sculpture—including Donatello’s lion sculpture, the Marzocco, the symbol of Florence. The Accademia, near Piazza San Marco, is chiefly known for housing Michelangelo’s David, although his many other sculptures there are worth a visit in their own right. 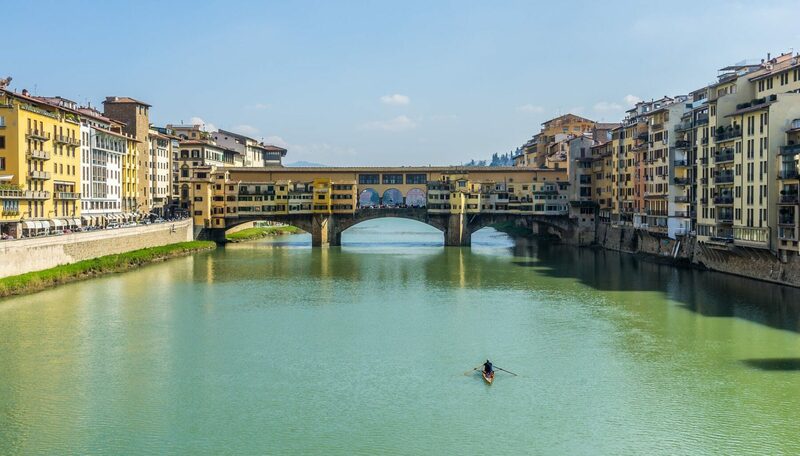 Cross the Arno on the Ponte Vecchio, which has spanned the river since 1345. The bridge still has shops and rooms jutting out over the sides—a common feature in the Middle Ages, although few examples remain today. The Vasari Corridor, which runs above the bridge, links the Uffizi with the Palazzo Pitti. 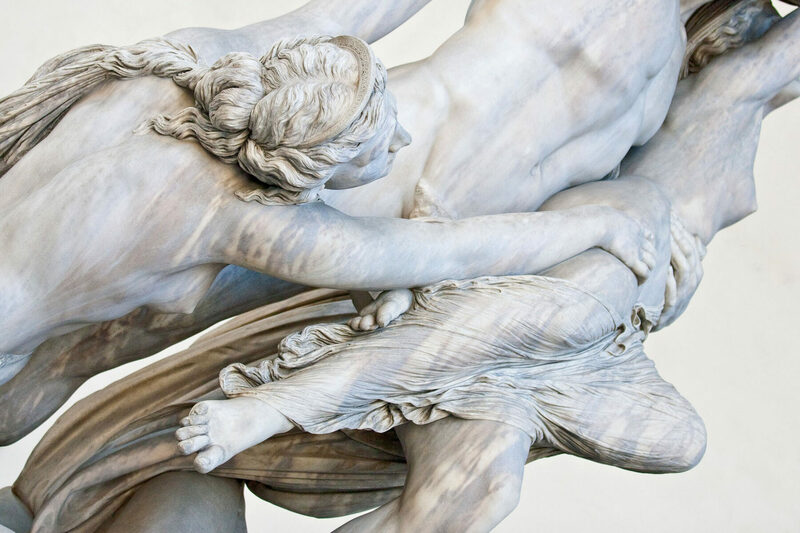 Sights on the other side of the Arno include the Palazzo Pitti, the archetype of all European royal residences and one of the best preserved, with beautifully decorated baroque interiors and the gorgeous Boboli Gardens on the hillside behind it. Be sure to see the Palazzo’s Palatine Gallery, which contains 16th- and 17th-century paintings by Raphael, Titian, Veronese, Rubens and Van Dyck. 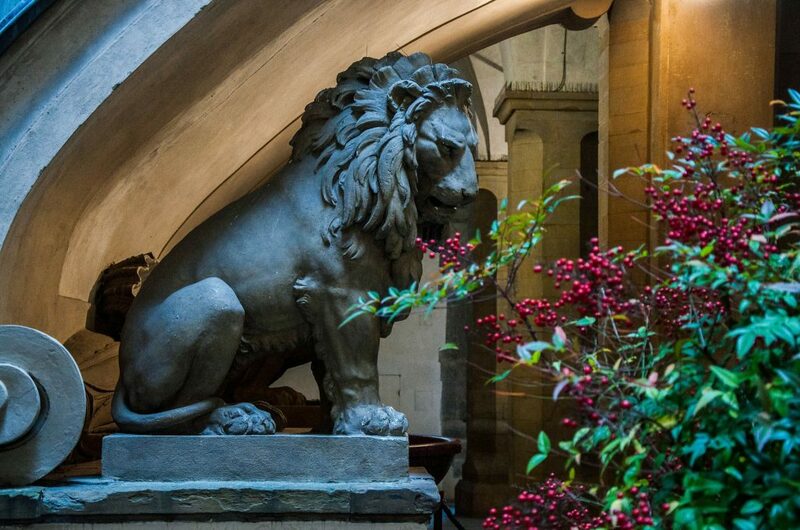 The fully furnished Royal Apartments date back to the last kings of Italy. Don’t confuse the Palazzo Pitti with the Medici Chapels, which are connected to the Church of San Lorenzo—but they are also well worth a visit. 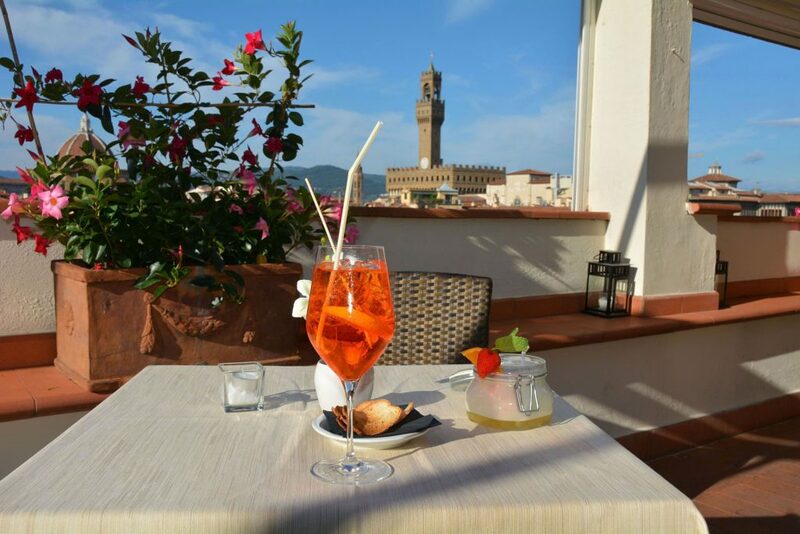 Do visit the aperitivi bars of Florence in the early evening. 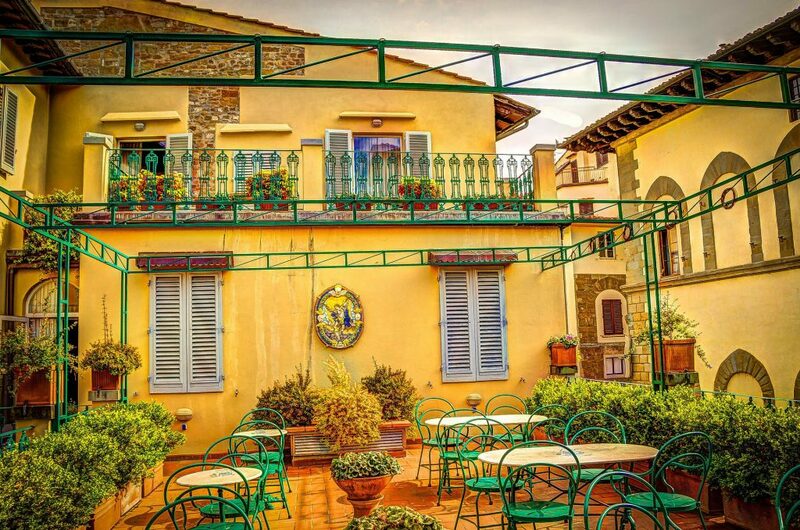 They are the places to be seen at these hours, and most serve free nibbles of food with your drink, which is welcome when you’re not used to Italy’s later dining hours. Don’t—never, in fact—buy brand-name articles from street vendors, as they are bound to be fake. You may even face hefty fines when caught at the border or an Italian airport with a fake Rolex watch or Gucci bag.